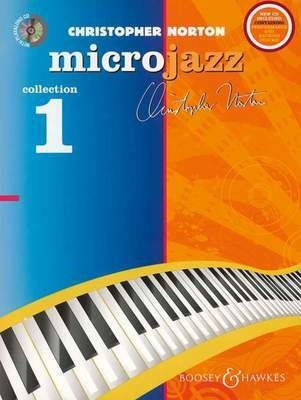 Microjazz Collection 1 (level 3) is a set of easy graded pieces in popular styles such as jazz, blues, rock ?n? roll and reggae. With helpful teaching notes and an audio CD containing both backing and full performance tracks this set will both enthuse and enhance your practice and performance.